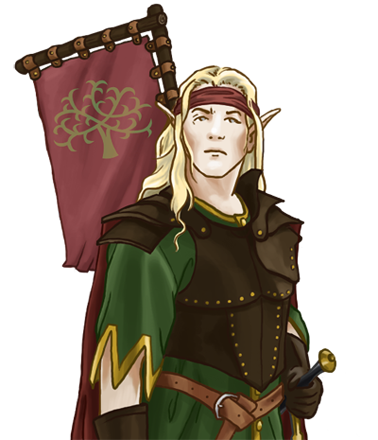 The longevity and natural intelligence of elves make them apt for military matters, enough even to counter their general distaste for war. Elves remember things much more clearly than humankind, and can often intuit what others can only be trained to do. Certainly, on those rare occasions when an elf sets his mind to war, the strategy that results is often the work of a master.